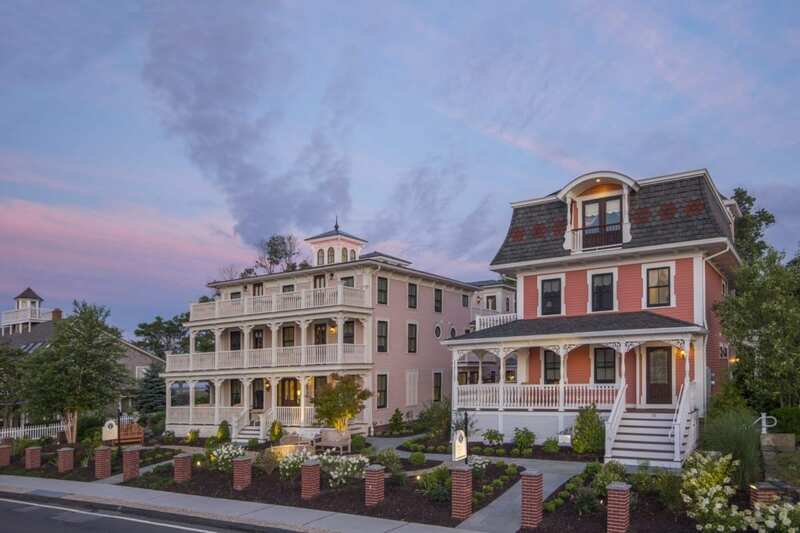 The Saybrook Point Inn is an ideal location if you or your company is looking for the ultimate in privacy and customization of menus, room setups, team building activities, fire side chats and personalized service. With over 82 rooms at the main inn, 14 rooms in our unique guesthouses and a unique one bedroom Lighthouse Suite located at the end of our docks, we can accommodate a private and complete sell out for your company meeting or event. In addition, we also have two bedroom villas that can accommodate additional guests in your group. Exclusive buy outs are based on availability and do not include holidays.